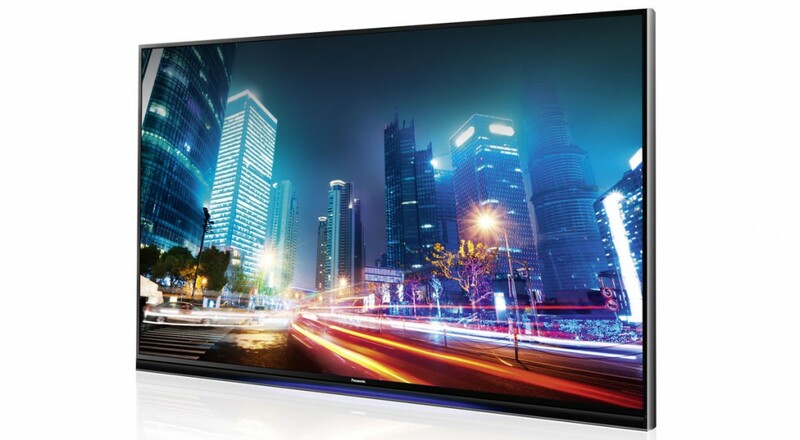 Ever since Panasonic stopped manufacturing plasma HDTV’s in early 2014, the company has been trying to fill this void with the “more” popular LED class of HDTV’s. To this day their LED presence isn’t that strong in the television market. Case and point: The next time you pay a visit to your local electronics store, have a look around the TV department and see how many Panasonic models are available. You will probably see very few. However, if you take a look at Panasonic’s website you will see they have several LED TVs in their current lineup. And all of these, with the exception of one model, are 1080p displays. 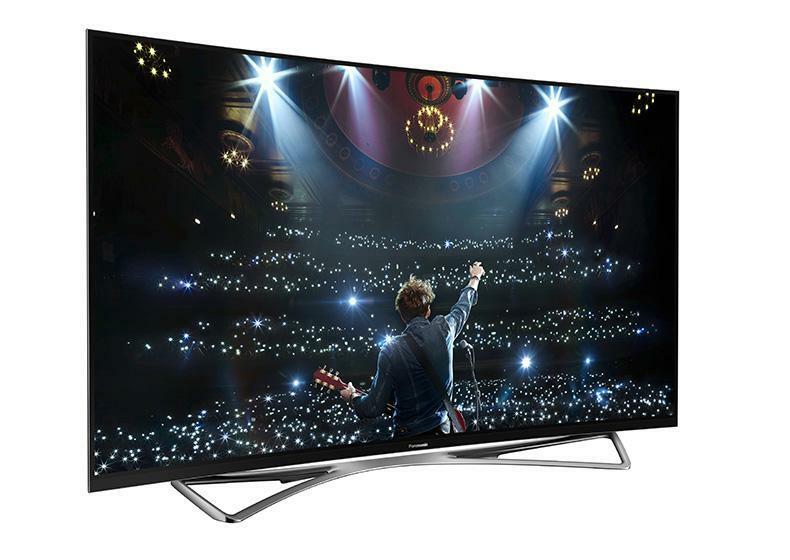 Currently Panasonic only offers one 4K model: The TC-58AX800U, which is the focus of this review. 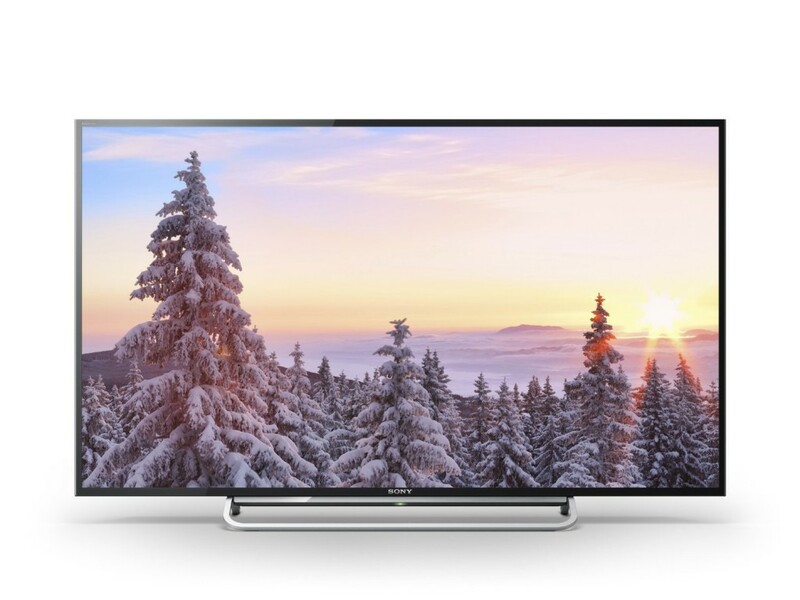 This review also applies to the 65″ version: TC-65AX800U. 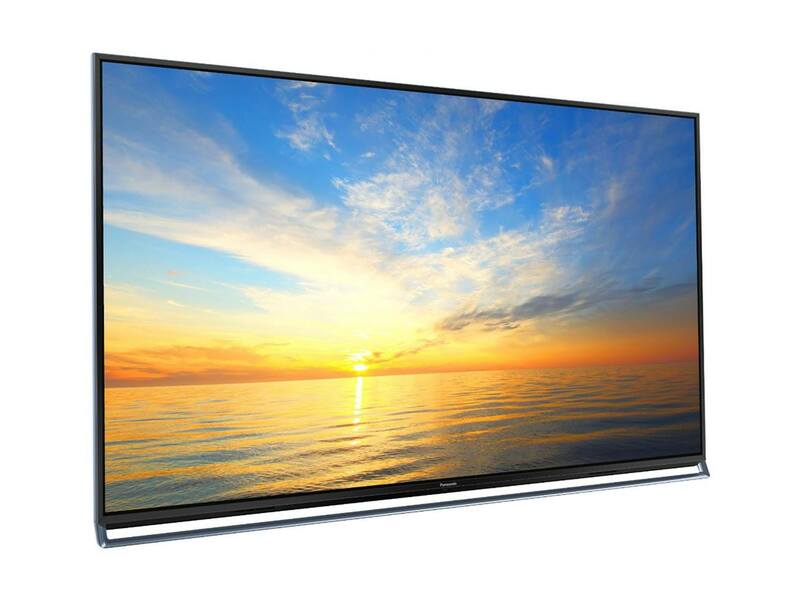 Panasonic’s highly anticipated premium series of 4K displays will be introduced to the U.S. market in November 2014.